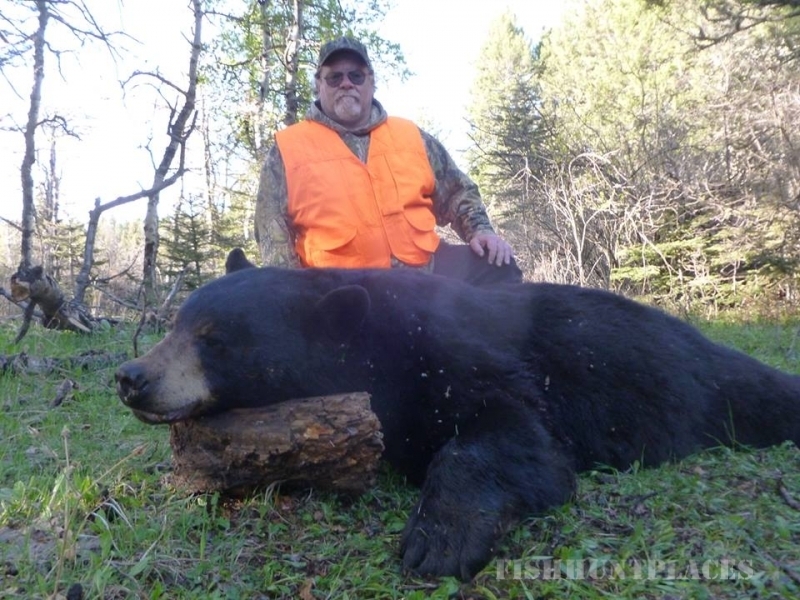 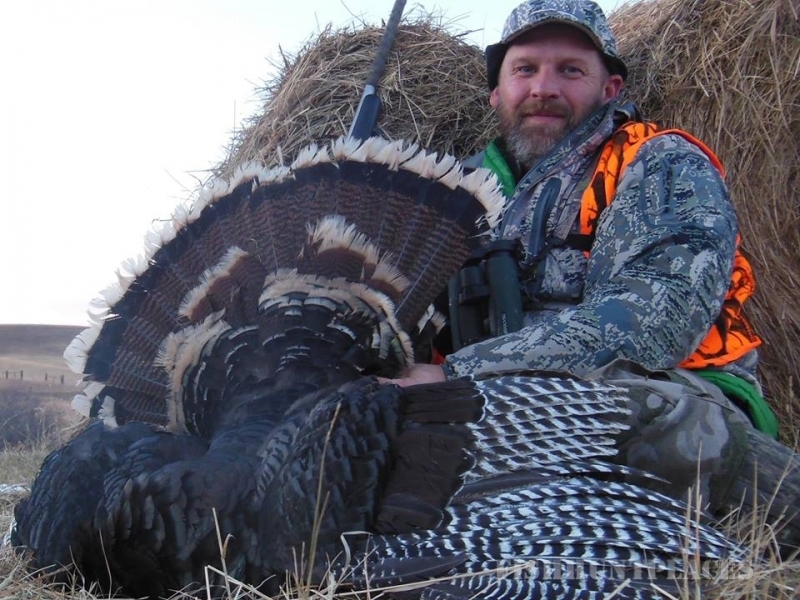 S & W Outfitters, Inc. was established in Montana in 1981 with the idea of treating our hunting clients with the same consideration and respect that we would like to be treated if in their place. 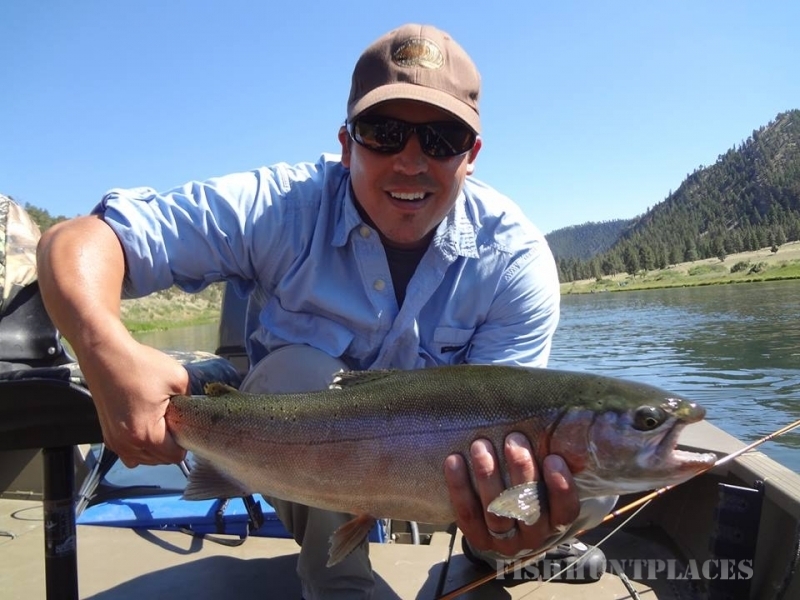 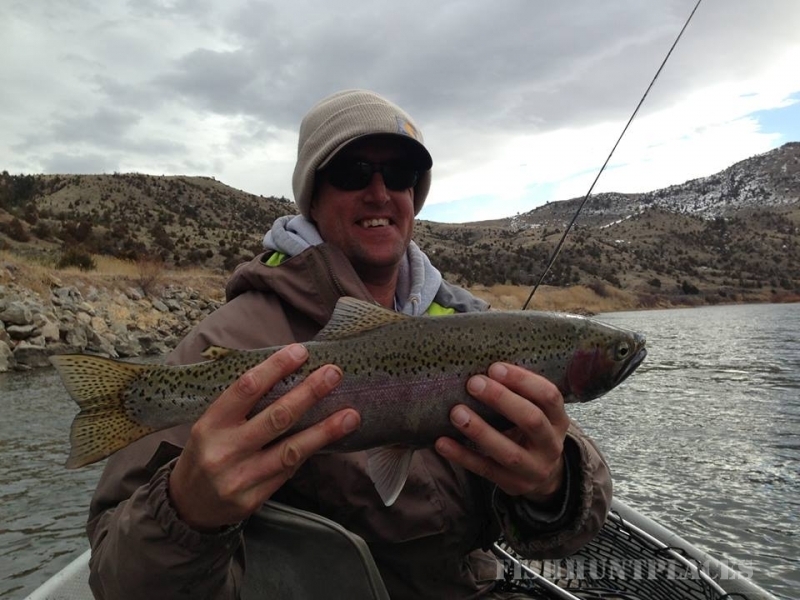 Our goal is to provide our hunting and fly fishing guests with a first class trip. 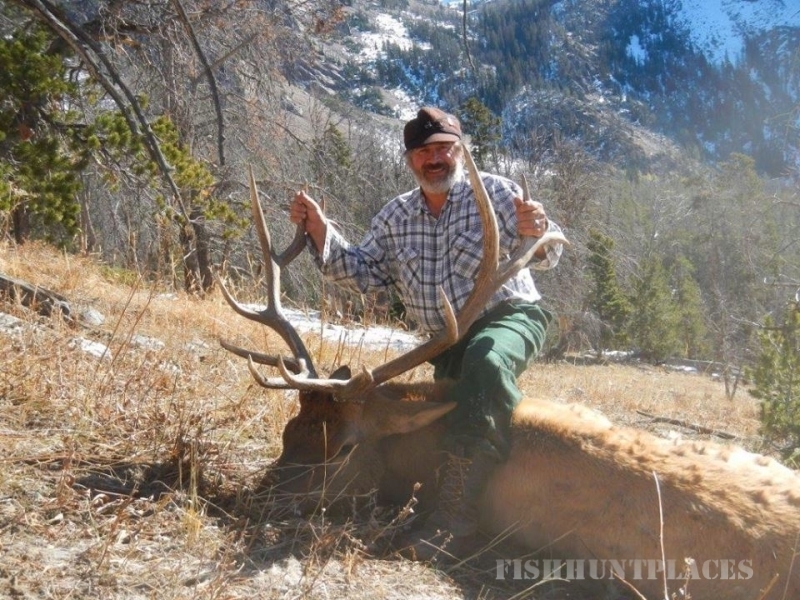 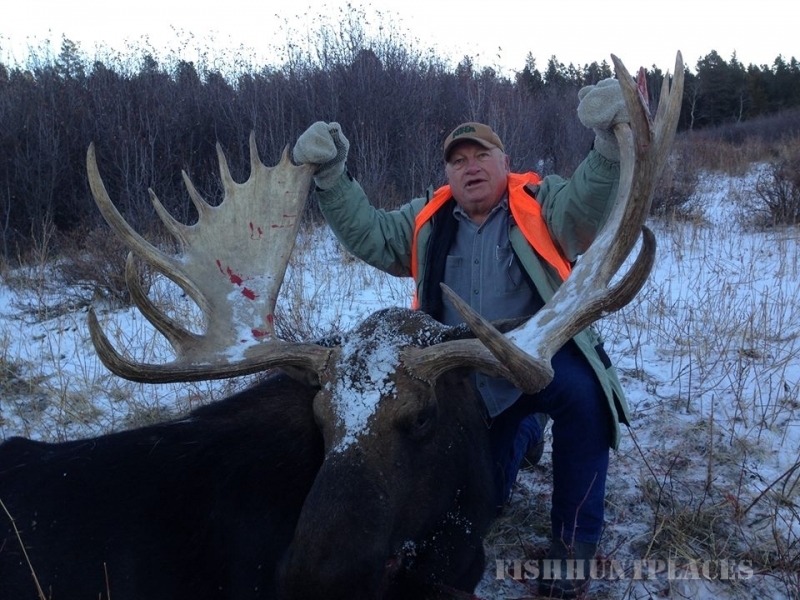 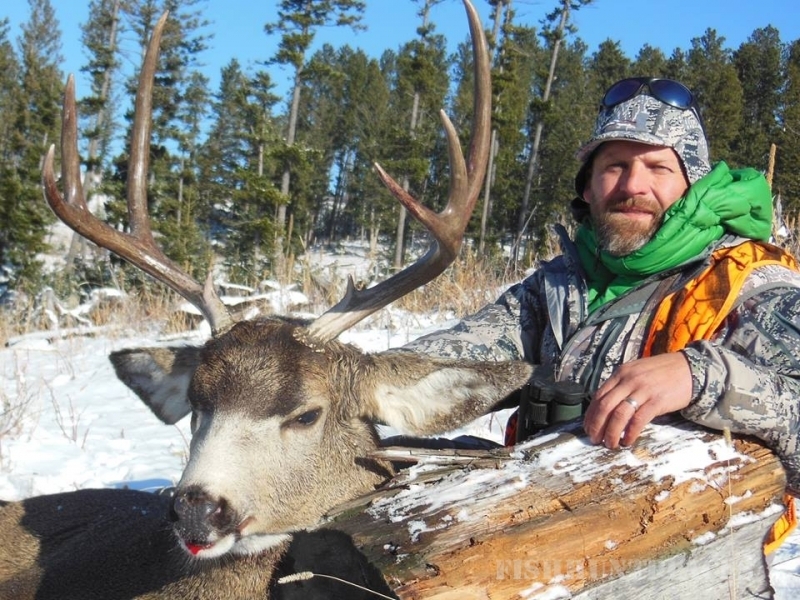 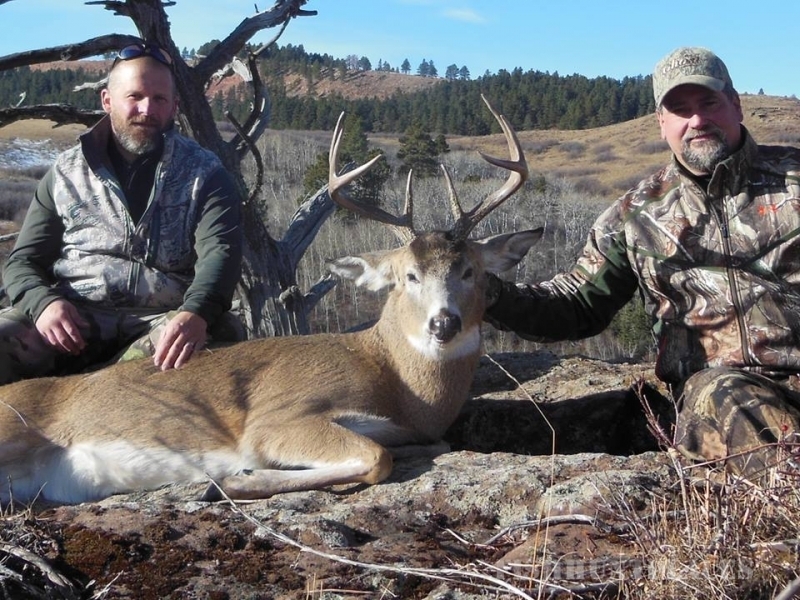 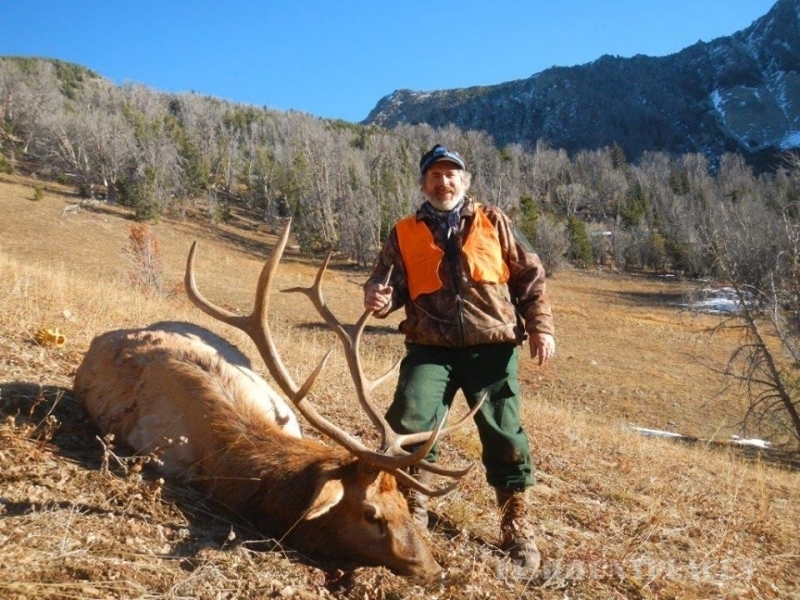 Weather your planing a Montana hunting trip for mule deer, whitetail deer, antelope, or elk. 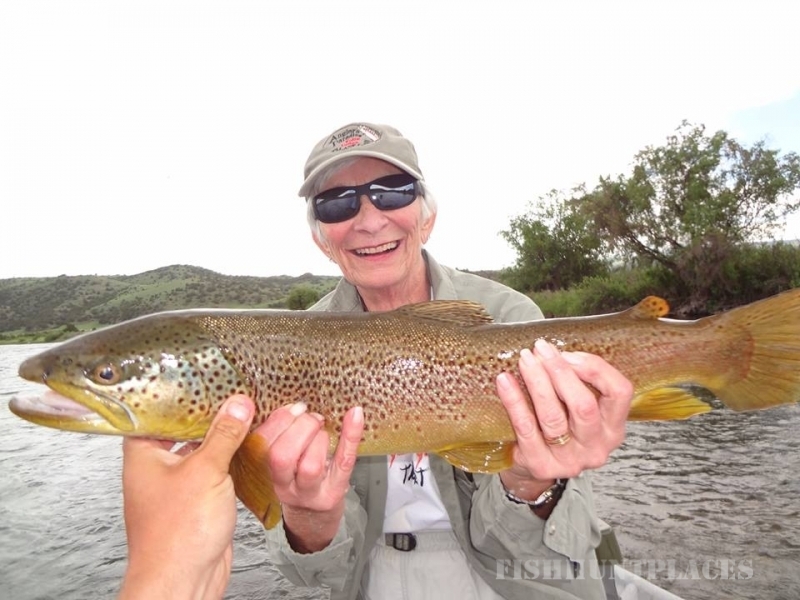 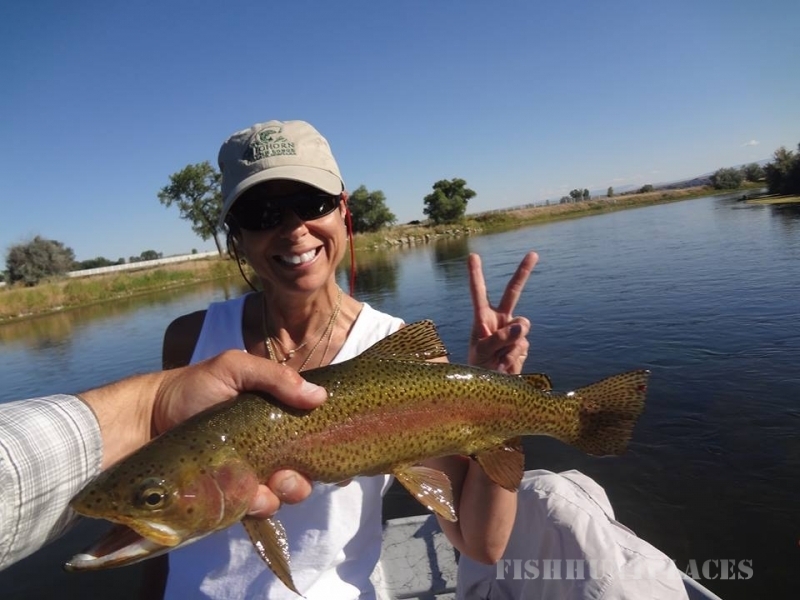 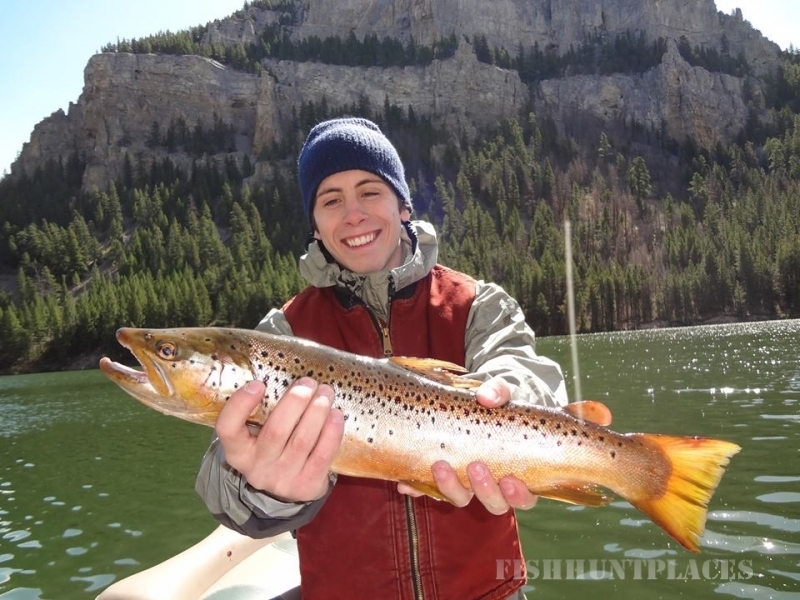 Or or a Montana fly fishing trip for trout on some of Montana's legendary waters such as the Madison River, Yellowstone and Missouri River to name a few. 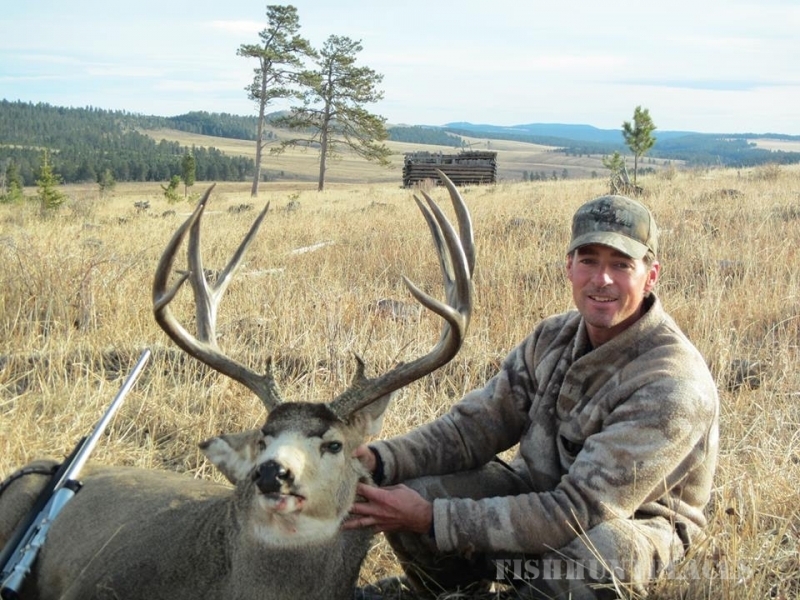 We offer an experience to be remembered long after the trophy mounts and photos have faded and lost their splendor. 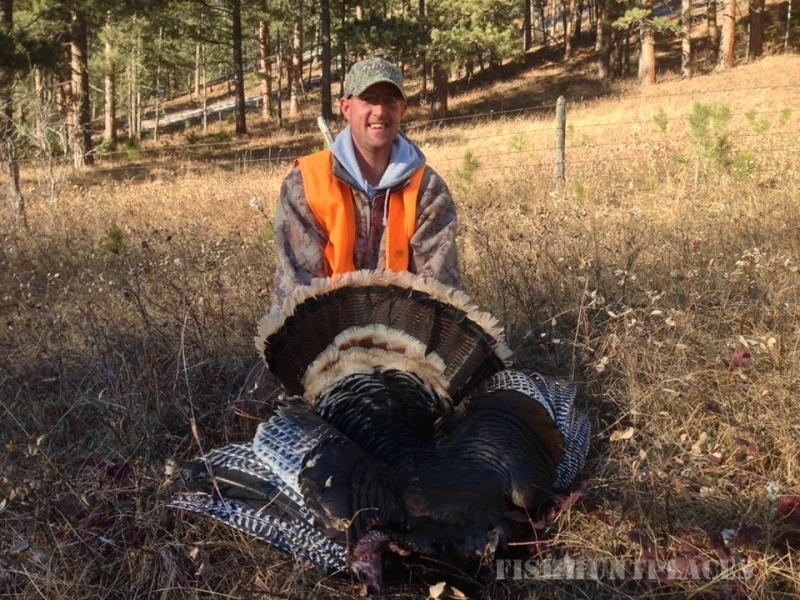 We would like to express our gratitude for your interest in S&W Outfitters, Inc. Montana's big game and fly fishing experts. 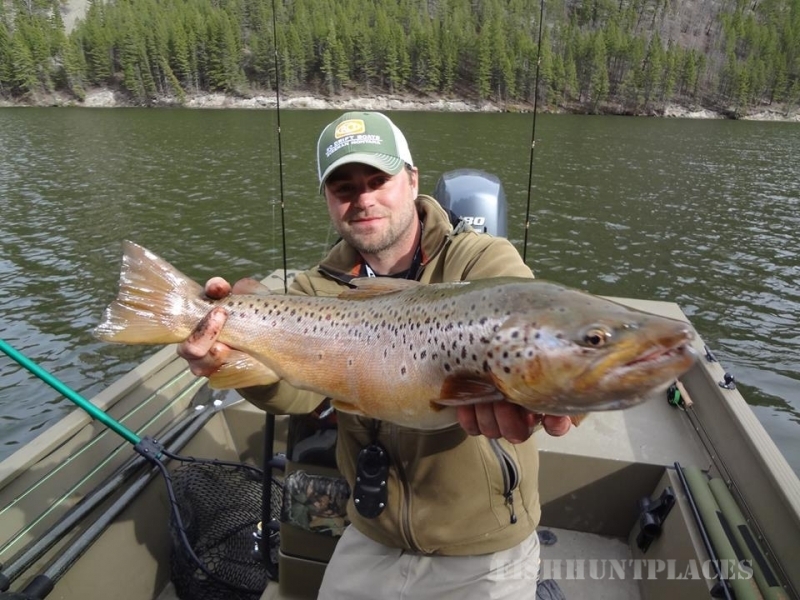 We hope you will join us next year for a trip to Montana and live your dreams of hunting and fly fishing with us. 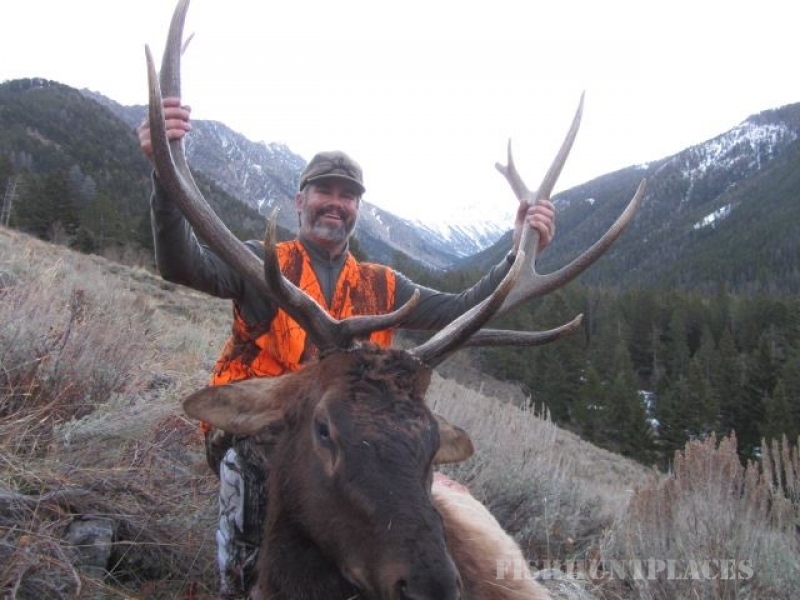 Please contact me to discuss any questions you may have about our hunting trips and fly fishing trips.